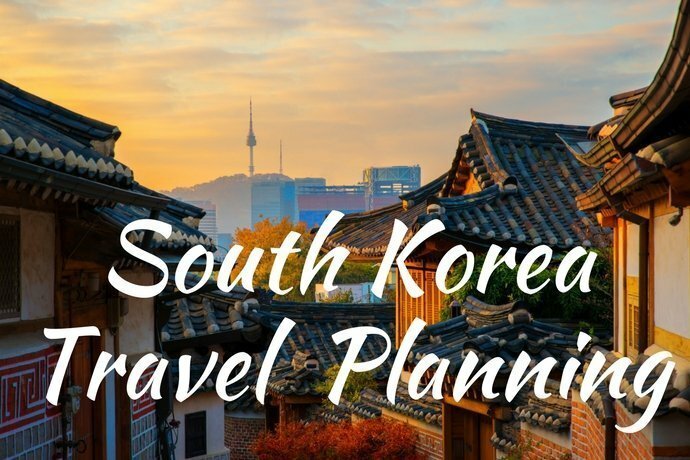 Welcome to the South Korea Travel Planning fortnightly newsletter for 7 April 2019, which includes information to help you plan your trip to South Korea, top travel deals and articles about South Korea. The 2019 The Fact Music Awards are a great K-pop music awards show where you get to vote for your favourite bands. Trazy has a great package which includes either standing room or seated tickets, combined with round trip transfer, plus the option to book a one day pass the Everland Theme Park. Click here to check out tickets to the 2019 The Fact Music Awards through Trazy. Trazy has standing zone tickets for the 2019 Dream Concert packaged with a one day pass to Everland Theme Park. Click here to check out and book your 2019 Dream Concert and Everland Theme Park ticket package through Trazy. 29-30 June 2019. 5TARDIUM 2019 EDM Festival – get 32% off with Earlybird Tickets! Celebrating its 6th anniversary, 5TARDIUM 2019 has announced a stacked lineup with world-class EDM artists. Famous DJs such as Illenium, Markus Schultz, Darren Styles, i_o and other artists are already confirmed DJs ready to put on a jaw-dropping experience.